This is "Small Mario and ? 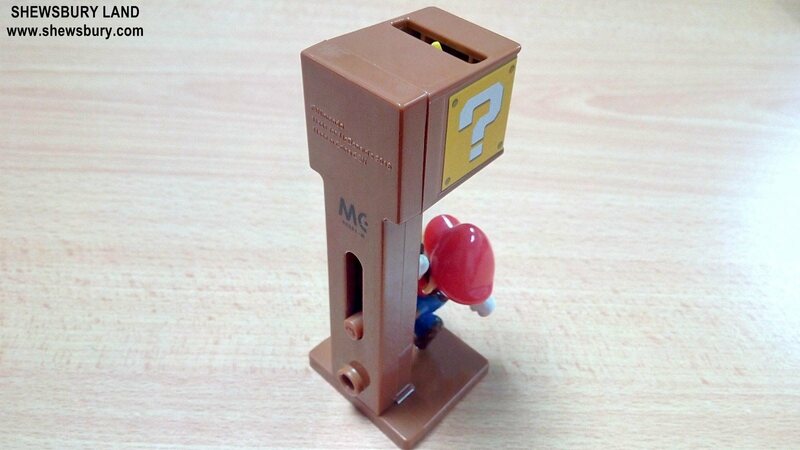 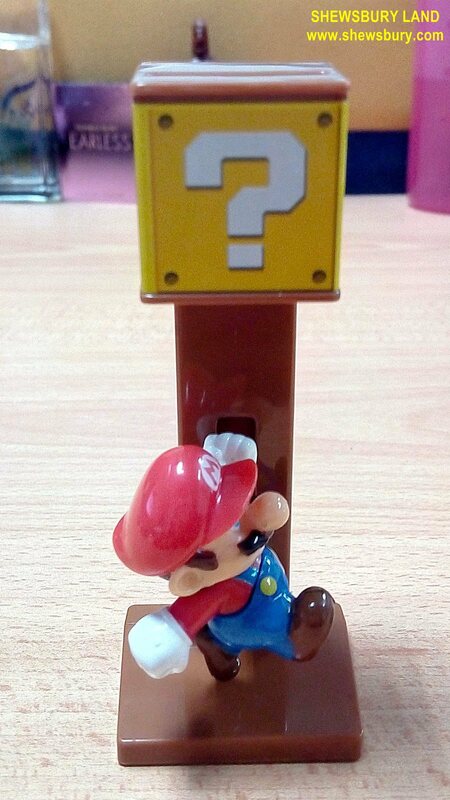 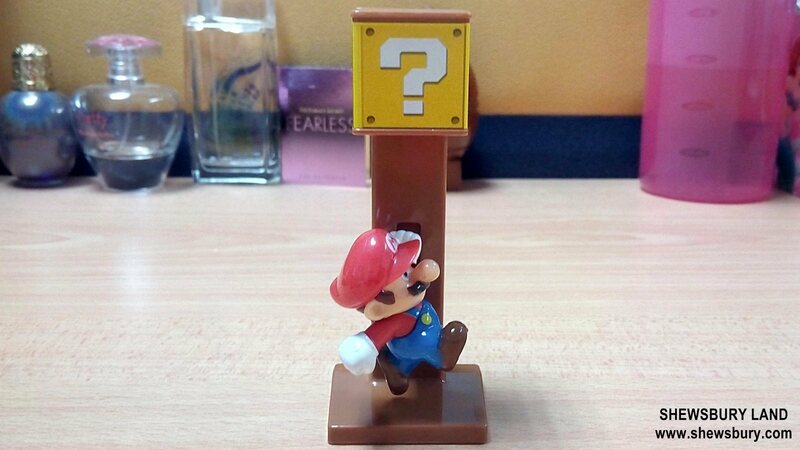 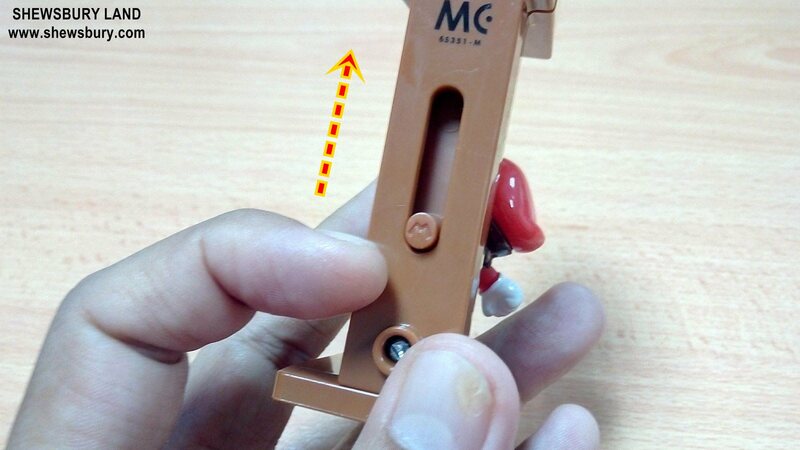 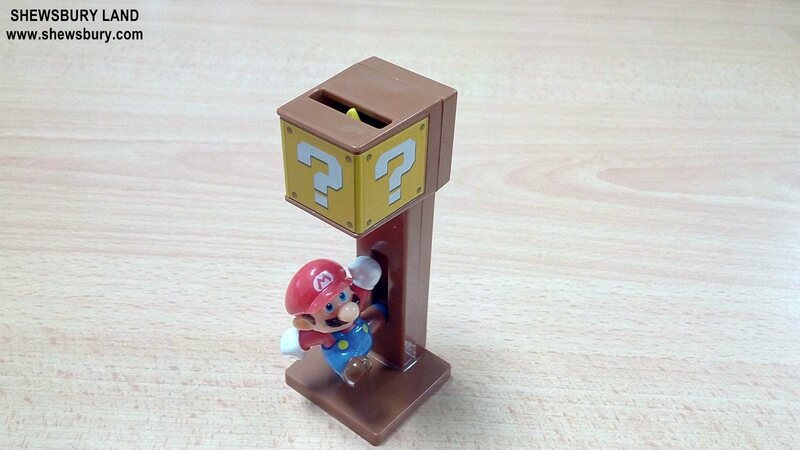 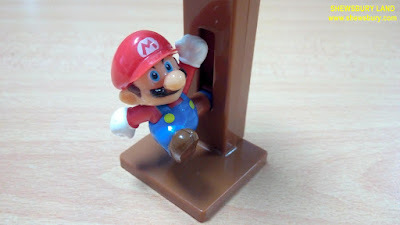 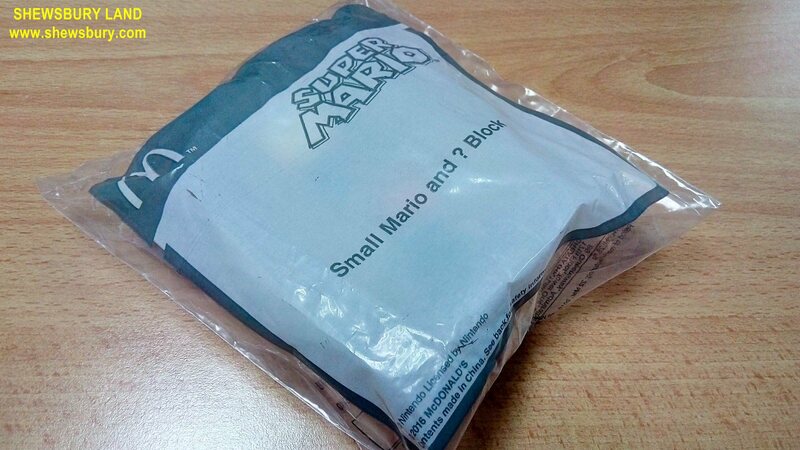 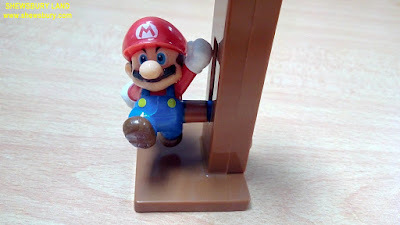 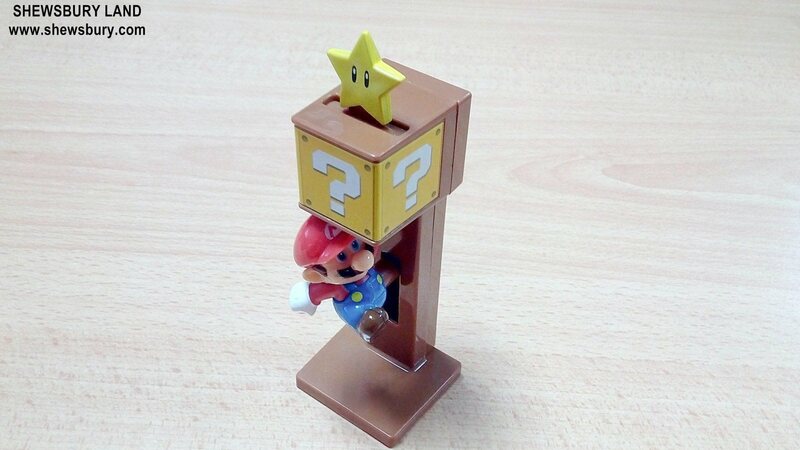 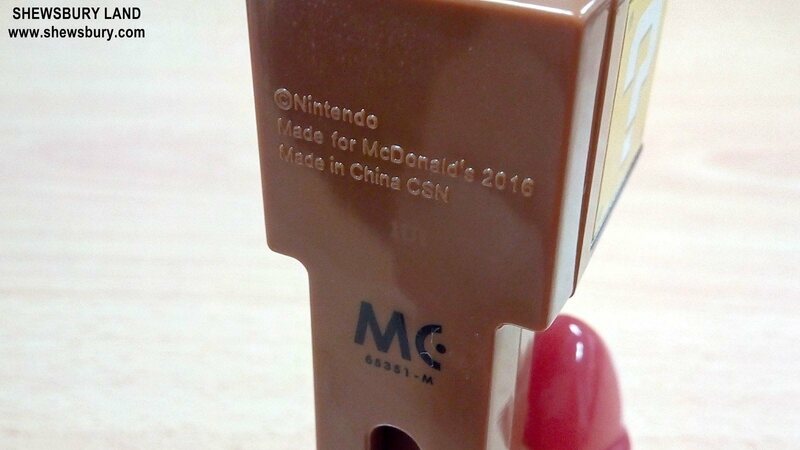 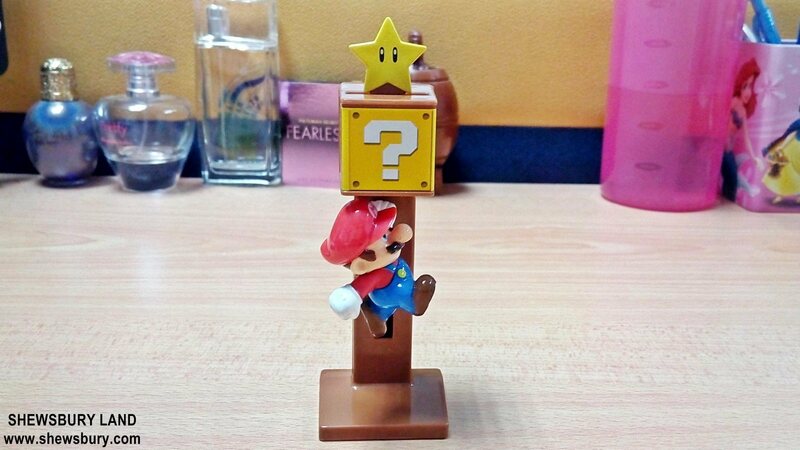 Block" from the "McDonald's Happy Meal Toys - McDonald’s x Super Mario 2016" toy series. 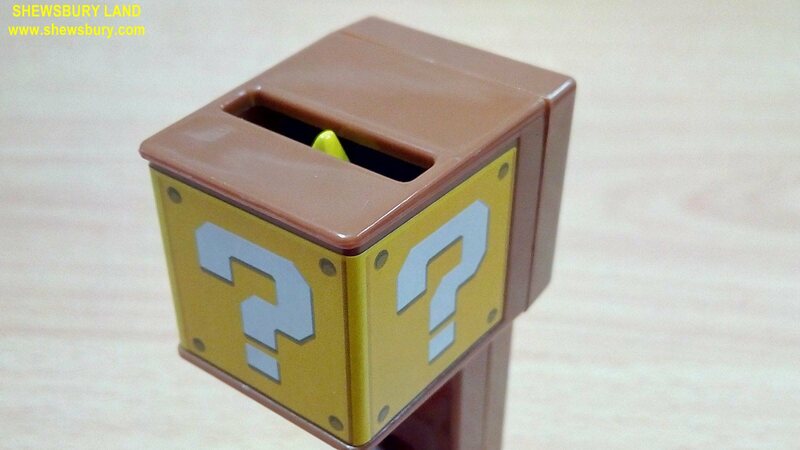 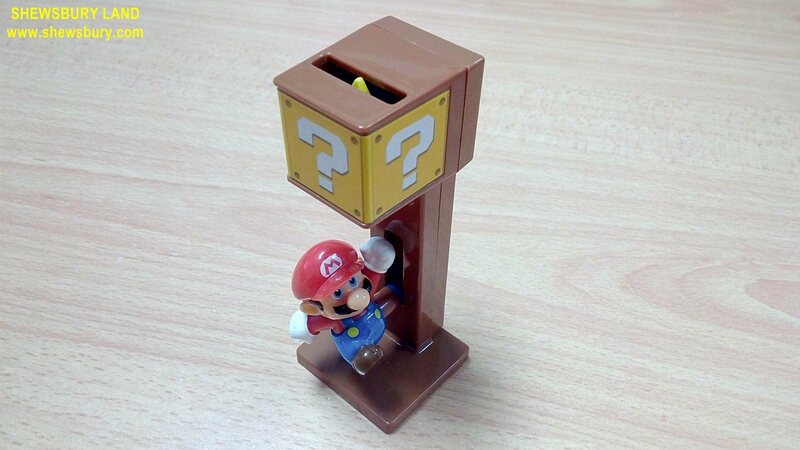 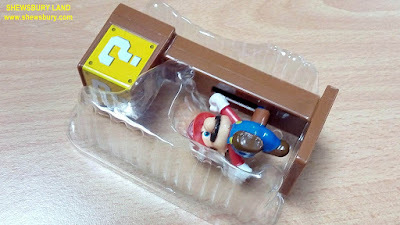 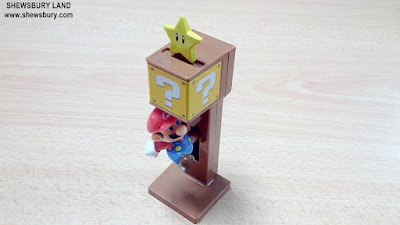 I don't have all of them because I only interested in 2 or 3 of them and last time I reviewed the "Peach Container" and today we will look at this "Small Mario". 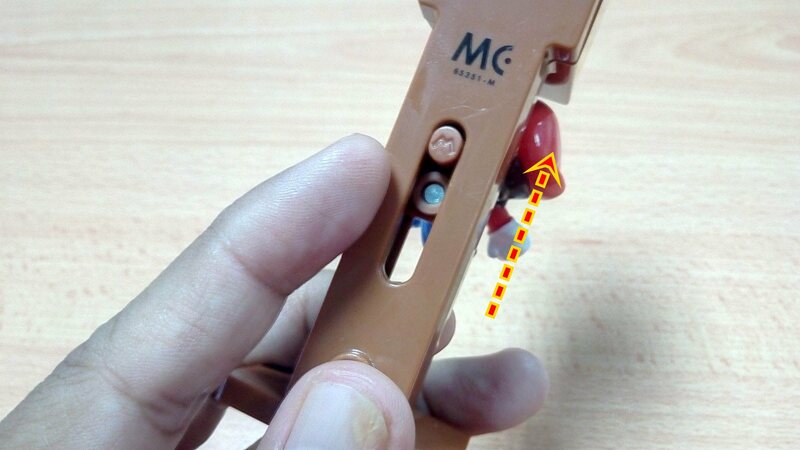 Overall, this may look like a simple toy of Mario and nothing else beyond that but for some people, this bring back the nostalgia of old memories when Gundam have no relation with Ultraman and Kamen Rider is just a Japanese guy who love to eat rice and Voltron is a bunch of robotic Thundercats LOL - all that are nonsense obviously. 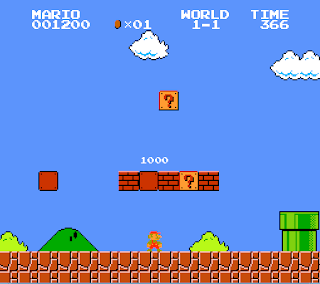 Actually it brings back the old memories of playing the classic Mario games and that's about it. 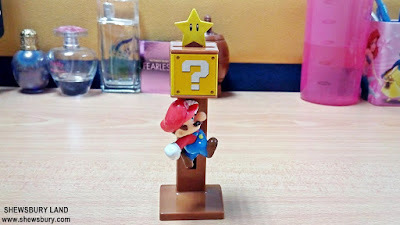 Apart from that, it's a simple toy, limited edition as they said and it's cheap and it's a nice addition on your shelf.